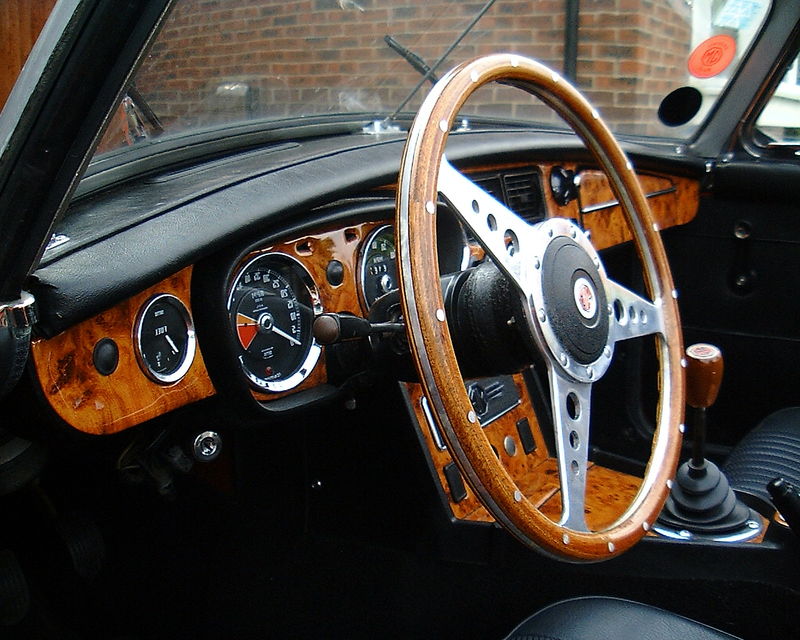 MG MIDGET WALNUT DASH TRIM KIT (AS PER MODEL IN PHOTO) Please allow 10 days delivery. All Pries are plus VAT and Delivery. 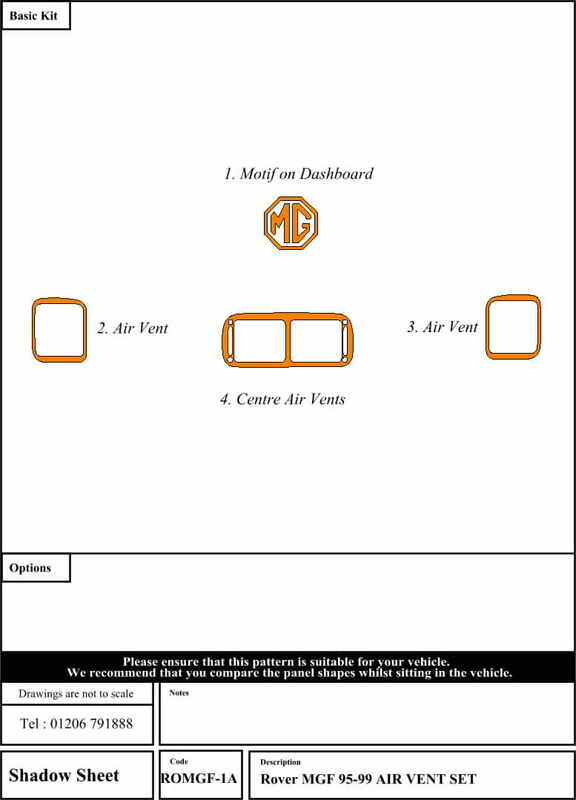 MGB 1962-69 DASHBOARD TRIM KIT please allow 10 days delivery All prices are plus VAT and delivery. MGB 1970-74 DASHBOARD TRIM KIT please allow 10 day delivery. All prices are plus VAT and Delivery. 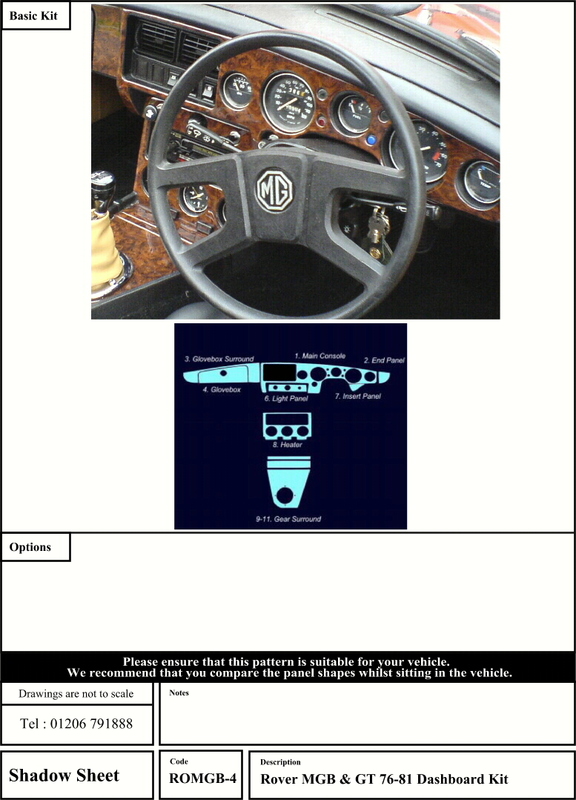 MGB 1970-74 LEFT HAND DRIVE DASH TRIM KIT Please allow 10 days for manufacture and delivery. 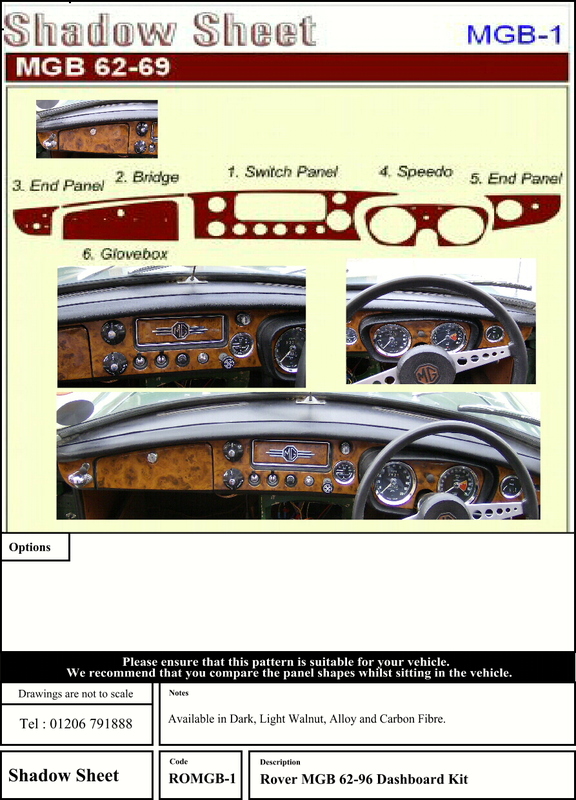 ROVER MGB 1976-82 WALNUT DASH TRIM KIT please allow 10 days delivery All prices plus vat and Delivery. ROVER MGF MK-1 AIR VENT SET.